Ed Nostrand, retired Guidance Counselor and member of the R-UTN Executive Board, passed away on Friday, March 29. Northport hired Ed as an Industrial Arts in 1955, after he served a tour of duty in the U.S. Navy. After earning advanced degrees he became a guidance counselor at Middleville Junior High School in 1963. In 1992 he transferred to East Northport Middle School, where he worked until he retired after a 37-year career in the Northport – East Northport UFSD. Ed is survived by Doris, his wife of 61 years, his son Philip, daughter Dianne, her husband Lenny, and and one grandson. Ed is a past president of the Northport Teachers Association, the New York State Counselor Association and the Western Suffolk Counselor Association. He continued his civic involvement during retirement, serving as vice-president of the Friends of the Northport – East Northport Public Library and R-UTN Social Committee Co-Chair. At home Ed was devoted to his rose garden, which he cultivated for 50 years. He and Doris loved to travel, and over the years they visited all seven continents. They recently completed a multi-year tour of all U.S. Presidential Libraries, going back to F.D.R. A “Words of Remembrance” ceremony was held for Ed on April 6. Condolences may be sent to Ed’s wife Doris at their home in East Northport or to dorisnostrand@yahoo.com. Donations in Ed’s memory may be made to the Huntington Arts Council, 213 Main Street, Huntington NY 11743 or the Cinema Arts Center, 423 Park Avenue, Huntington NY 11743. Alice Tenenbaum passed away on November 3 and was born on April 22,1930 in what was then Czechoslovakia. Her large, close-knit family enjoyed wealth and privilege, but that was torn away from her at age 14, when she and her family were shipped to Auschwitz. Of the twenty close family members who went with her to the concentration camp, only she and her mother survived Auschwitz and the death march to Bergen Belsen. After World War II, Alice lived briefly in Sweden and then she and her mother traveled to America penniless to start life anew. At age 20, she married Sol Tenenbaum and they remained happily married until his death in 1997. Although Alice never finished middle school, she managed to convince Hofstra University to admit her. While raising her family, Alice earned both Bachelor’s and Master’s degrees from Hofstra University. She was an art teacher at East Northport Middle School on Long Island for more than 20 years. She was also an accomplished artist and sculptor. Alice was fluent in 8 languages and enjoyed fashion and design. She traveled the world, visiting six continents, and enjoyed playing tennis and skiing. During her active retirement, Alice was a docent at the Museum of Jewish Heritage and gave lectures about the Holocaust at conferences and for school groups. She was the inspiration for a book and was featured in two documentaries. May she be remembered for all the lives she touched, including her friends, students, many admirers, and especially her family. Alice is survived by her three daughters, Evelyn, Judy, and Nancy Tenenbaum, her three sons in law, Howard Zwickel, Jay Damashek, and Jeff Levine, and her four grandchildren, Joanna and Karen Zwickel and Max and Jordan Damashek. Her family has requested that you consider a donation on her behalf to the Museum of Jewish Heritage in New York City. Joseph Gardner, an elementary teacher for about 20 years, retiring in the 1980â€™s, Jpassed away on August 18thin Grand Junction Michigan. He is survived by his wife Sabine. Condolences can be sent to his son Erik Gardner, 1998 Cherry Lane, NorthbrookÂ IL 60062. Charlotte Schlictmann a long time math teacher at Northport Middle School, passed away Saturday, September 22, 2018 at the age of 91. Charlotte and her Fred have been living Media, Pennsylvania. Memorial contributions may be made to: Pelican Piecemakers Quilt Guild, c/o Kathy Davis, 5425 Eagle Claw Dr., Port Orange, FL 32128; or The Alzheimer’s Association, 225 N. Michigan Ave. Floor 17, Chicago, IL 60601, alz.org. Audrey Kelley former elementary teacher passed away in Florida in September. No other information was available at the time of this posting. Mimi Dickson added that she is sorry to hear the news. Audrey was a delightful person and a joy to work with. Her prayers go to her family. Sue Ann began her teaching career in East Meadow teaching, kindergarten in Salisbury School while attending St. John’s College to earn her undergraduate degree. She made the switch to guidance in Locust Valley School District. She earned her masters degree from St. Joseph’s College in Brooklyn before moving to the Northport – East Northport District in 1981. Sue Ann retired from Northport in 2005. Sue Ann’s is survived by her four children – John, Kevin, James and Meghan; and four grandchildren – Erin, Kieran, Jack, and Matthew. She was pre-deceased by her husband, Jack. Retired Norwood Avenue teacher Marilouise Deloughry passed away on October 12 at the age of 86. A wake will be held at Nolan & Taylor-Howe Funeral Home, 5 Laurel Avenue, Northport, on Wednesday, October 18th, 2-5 & 7-9 p.m., with a prayer service on Thursday at 10 a.m.
Rosemary Jenkins, former teacher at Norwood passed away this morning. She will be waked at Nolan – Taylor Howe on Sunday, October 8th 2-5 and 7-9 p.m. with service on Monday, October 9th at 10 a.m. at Our Lady Queen of Martyrs in Centerport. 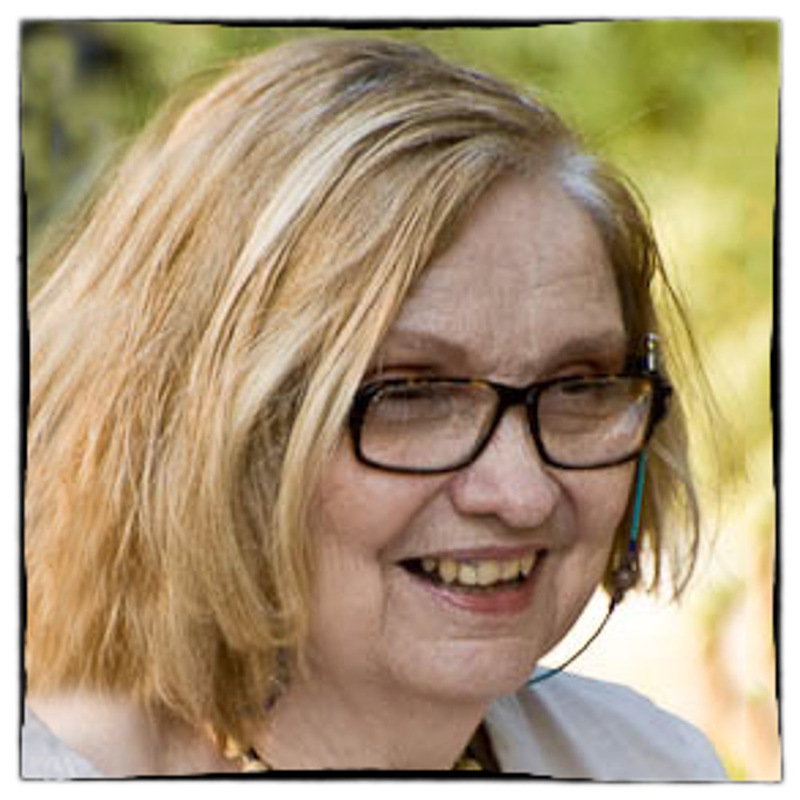 Janet Simpson, retired Northport High School Art Teacher, passed away on October 4 at the age of 78. 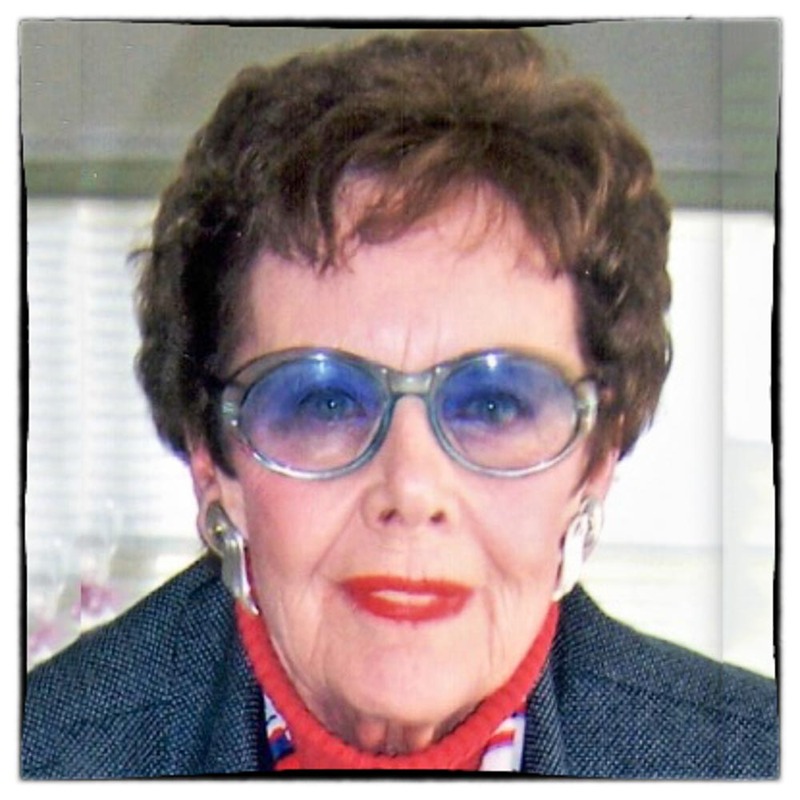 Janet retired in 1999 after a long career at the high school, where she developed the fashion design program as well as teaching drawing and painting. Janet is survived by her son Chris, daughter Karin, and grandchildren Erica and Jeff. A memorial service was held on October 13 at the Trinity Episcopal Church in Northport. Condolences may be sent to Karin Cohen, 5 Tudor City Place 609, New York, NY 10017. Donations in her memory may be made to the Multiple Sclerosis Society at mssociety.org. Janet is fondly remember and much missed by her Art Department colleagues, both inservice and R-UTN members. We remember Janet as much more than a colleague, but as a very dear friend. In so many ways she was the heart and soul of the art department. Her students felt nurtured and encouraged by her patient teaching style, and her classroom was a home away from home for so many over the years. Janet was more that an art teacher, but truly a masterful artist — working with paint, fabrics, pastels and collage. She continued as a working artist for many years after she retired, and she never stopped experimenting with new techniques. Northport High School lost a “great one” when Janet retired in 1999. Making Janet even more remarkable was the fact that in her 30s she was diagnosed with Multiple Sclerosis, yet the disease never got the better of her. She lived a long and fruitful life after her diagnosis, adapting as necessary, but never giving in. Those of us who called her “friend” will miss her all the more, because she added so much to our lives. 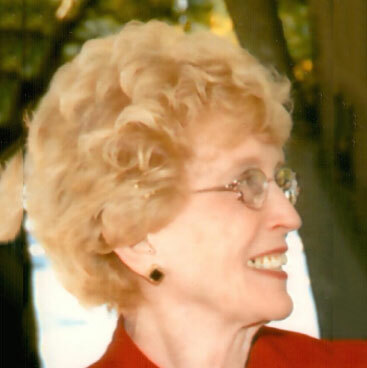 Mary Ellen Utell, 83, retired Bellerose Avenue teacher, passed away on Wednesday, May 24 in Ridgefield, Connecticut. Mary Ellen moved from Northport to Connecticut in 2001 to be closer to family. She was the pre-deceased by her husband Leonard. After graduating from Misericordia College in Dallas, Pennsylvania, in January 1952, Mary Ellen began her teaching career in Syosset and later at Bellerose Elementary School. In retirement she was an active member of her church, enjoyed playing golf with her friends in Ridgefield, singing with the Ridgefield Chorale, traveling, walking with her dog Bailey and participating on her community garden committee. She had a life long love of learning and was constantly taking classes. Mary Ellen is survived by her daughter, Mary Jo Fornshell and her husband William, three grandchildren, three step-children and a brother. Memorial contributions can be made to ROAR – Ridgefield Operations for Animal Rescue; 45 South Street Ridgefield, CT 06877. Frances Ahern, former Northport High School social studies teacher, died on February 8 in New York City at the age of 91. She was preceded in death by two sisters, and is survived by a third sister and eight nieces and nephews. Remembrances in Francie’s name might be given to the Instituto de Organos Historicos de Oaxaca (http://iohio.org.mx/eng/donations.htm) or to the ACLU (https://www.aclu.org/). Paul Fazio, a longtime colleague shared his remembrance of Howie Hagler. Howie believed the most effective way to help students with their reading abilities was to assist them as they were involved with their other subjects. He convinced the administration and teachers to give the program a try. The administration would support this concept as long as our reading test scores were equal or better than the other Junior High schools. In all the years Howie was the reading teacher at Middleville, our scores were always as good as or better than the other junior highs. Also, because he was the only reading teacher at Middleville we were able to add more staff in other subject areas. In this way Howie made a very significant contribution to Middleville’s educational program. Bill Hall, retired President of the United Teachers of Northport, passed away on January 7 and the Northport – East Northport community lost one of its most dedicated educators. His dedication to the students and teachers of the district was unsurpassed, and he will be missed by his many friends and colleagues. Bill is survived by his wife Gloria, also a retired Northport teacher. Bill taught English and Social Studies at Middleville Junior High School and was actively involved in the UTN throughout his career in the classroom. He served as UTN vice president under Mike Barbara and was elected president in 1978, a position he held for the next twenty-one years until retirement in 1999. During his tenure as union president he worked diligently for everyone — the teachers and non-teaching professional he represented, as well as students, parents, administrators and the Board of Education. Bill is remembered by colleagues as an exceptional teacher who was deeply loved by his students. R-UTN member Bill Ingui remembers Bill sitting cross-legged on top of a table fully engaging his students in a debate, and giving them the passion to take his lessons out into the world and make a difference. 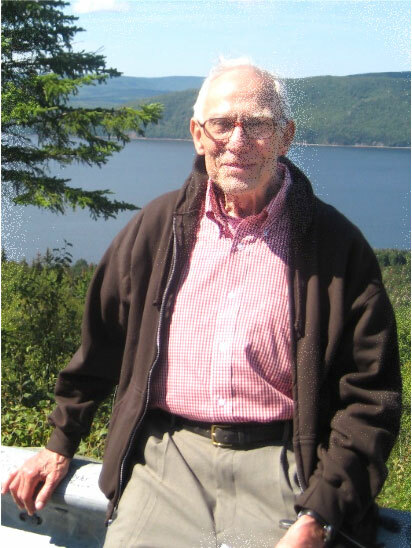 Bill was an avid Volunteer Master Gardener who, with his wife Gloria, started the program garden program at the Vanderbilt Museum in Centerport and he was the Parlimentarian and Historian for the Neptune Sail and Power Squadron. He loved cooking and traveling and was looking forward to a trip to the Italian Lakes Region this summer. Our community has lost one of the “good guys,” and as written in the Tao Te Ching, “Those who die without being forgotten get longevity.” Bill Hall will live for a very long time. Carmel Bodnar, retired 2nd Grade Dickinson Avenue teacher, passed away peacefully at home on Thanksgiving, Nov. 24. Her funeral mass was at Our Lady of the Isle Church, Shelter Island, NY on December 2. She was predeceased by her husband of 63 years this past July. Sympathy cards may be sent to her daughter: Sharon Bodnar 2072 Laurel Ridge Drive, Jefferson Hills, PA. 15025. Donations in her memory can be sent to the Nature Conservancy. Carmel and her husband Harry spent many hours volunteering at Mashomack Preserve on Shelter Island, which is part of the Nature Conservancy. They both had a strong passion for preserving our environment, a passion shared by their family. Carmel is survived by her daughter Sharon, sons David and Raymond and five grandchildren. Carmel was teaching at Dickinson when I began at Dickinson in 1970. She joined Ruth Flynn, Ilaine Dickerman, Marion Osborne,Jane Anbro, Joan Asplin and others as my mentors. Carmel was always so friendly and cheerful as my colleague. She eventually had my kids in her class and they always loved her and spoke of how kind she was. They were excited to be in her class. I haven’t talked to her for years, but will miss the red hair, smile, always positive attitude and her LOVE for the children and her colleagues. 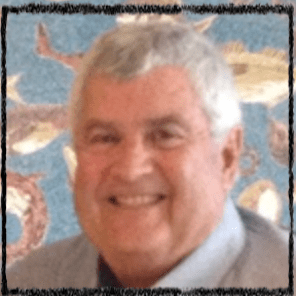 Ed Sorensen, librarian at Northport Junior High, passed away on October 10th. Ed and his wife Helen resided in South Carolina during his retirement years and a service was not held on Long Island. I’ll always remember Ed Sorensen as the quintessential family man, dedicated to his wife, daughters and son. Ed was a real tennis enthusiast and I will always treasure the many hours we spent together before school at N.J.H.S. and later on at The Northport Tennis Club. A valued friend and colleague, Ed faced life and education with a most positive outlook. Janet McKenna, a longtime teacher aide at East Northport Middle School, passed away shortly before Thanksgiving. Janet has served the school community long and well. She was generous with her time and talents and was always willing to do whatever needed to be done for children and the staff. She was an integral part of the ENMS family. She arrived early every morning to photocopy, answer telephones and assist in any way she could. She cheerfully greeted all each morning, remembered birthdays and helped organize the day and all the school’s celebrations. She cared for the children and never ceased to encourage them to do their best. She shared “The Spirit” of East Northport Middle School and will be long remembered for her generosity of spirit and goodness. She will be deeply missed. 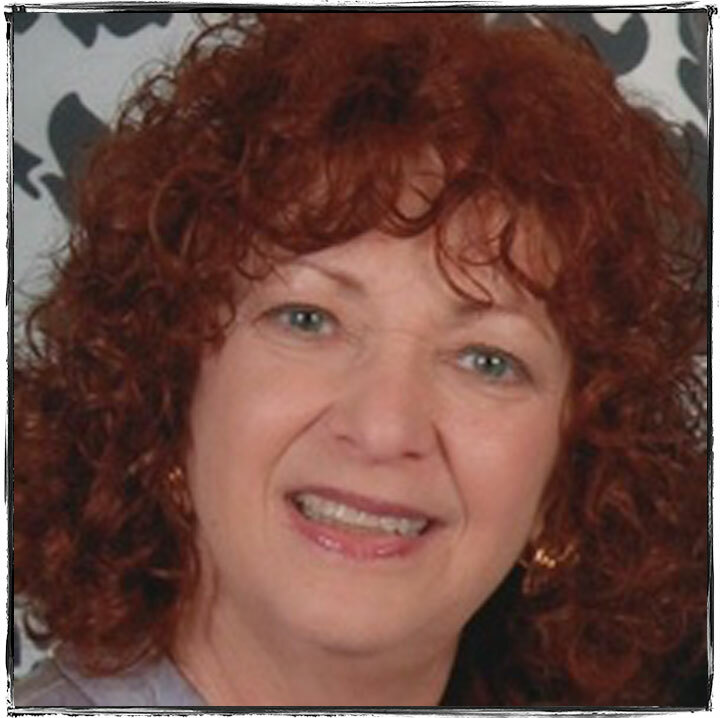 Marilyn Fishstein, retired Northport Middle School English teacher, passed away last week. Her family held a private funeral on Monday, October 17th. I began teaching at the Northport Middle School in 1989 — which was towards the end of Marilyn’s teaching career. I often went to Marilyn when I needed advice because she knew how to gracefully handle any situation. I was having a difficult time with an unhappy parent, and I asked Marilyn how she’d managed to put up with decades of unhappy parents. Her response was simple: “Because I love the kids.” The kids knew it, too! When I moved from NMS to the high school, it was not at all unusual to hear a student say, “Mrs. Fishstein said …” She had a powerful impact on her students and me! Doris Pade, retiredNorthportHighSchoollibrarian, passed away on September 27th in New Bern, North Carolina. Doris and her late husband Richard moved to North Carolina after retirement. She is survived by her five children, their spouses, seven grandchildren and one great grandchild. In lieu of flowers, Doris requested a donation to Craven Hospice Care of which she was an active volunteer. Hank Jennings, one time teacher at Dickinson Avenue School, passed away on September 19th, 2016. He was waked at Nolan’s in Northport and interred in Calverton. Donations in his names can be made to Good Shepard Hospice, 101 Bi-County Blvd, Suite 114, Farmingdale NY 11735. Condolence cards can be sent to his son Henry Jennings, 33 Dolphin Lane, Northport, NY 11768. Dean is survived by his Phyllis, his wife of 54 years, his son Michael, daughter Kathryn and three grandchildren. A celebration of Dean’s life will be held at the Orange Park United Methodist Church, Orange Park Florida, on Saturday, September 10th, at 11:00am. A reception will be held immediately following the service in the Fellowship Hall. In lieu of flowers donations may be made to Community Hospice of Northeast Florida, or Orange Park United Methodist Church, 2051 Park Ave, Orange Park, FL 32073. Please sign the family’s online guest book at www.broadusraines.com. Nancy Gustave, former Northport teacher and long time member of the Executive Board of the R-UTN, passed away in late August. Nancy passed away at the Hospice House on Laurel Avenue in East Northport after a short illness. She is survived by her husband, Wilfred. Nancy had requested no ceremony when the time came – so she was quietly cremated. Her husband Wilfred requested that those who wish to memorialize Nancy may make a donation to the Hospice House. Send donations to VNSHS, 101 Laurel Rd, East Northport NY 11731, in memory of Nancy S. Gustave. Nancy taught at Ocean Avenue School and East Northport Middle School for more than thirty years. She described herself as “an Army brat” traveling with her father who served at many posts in the regular army. She owned a home in East Northport and chose to remain in the community that she had grown to love. She came here as a teacher right after graduation with degrees from Ohio State University. Nancy’s proficiency as a teacher and the warmth of her personality provided hundreds of students growth in skills and personality. Upon her retirement she worked in a number of roles within the Retired – United Teachers of Northport association. From the first day in a classroom to the day of retirement she brought a proficiency that added to the reputation of this school district. She will be missed personally and remembered for the individual that she was by colleagues, students and parents who benefitted from the contact that was shared. If there was a model for a young person choosing to have a career in Educations, Nancy could be cited for that role. Norm, thank you for everything! Norm was the President of the Northport Teachers’ Association at the time of the merger that created the United Teachers of Northport. Following the merger he became the Grievance Chair and was always a staunch advocate of teacher rights. He insisted on the highest standards for everyone. Who shared with me his heart and this story. As to why he became a teacher, Norm’s answer was “To fight the war on ignorance.” This says it all. Norm truly personified the the reason all of us became teachers. Retired Dickinson Avenue teachers, Grete Habermas and Miriam Goldstein, passed away in February 2015 and February 2014, respectively. 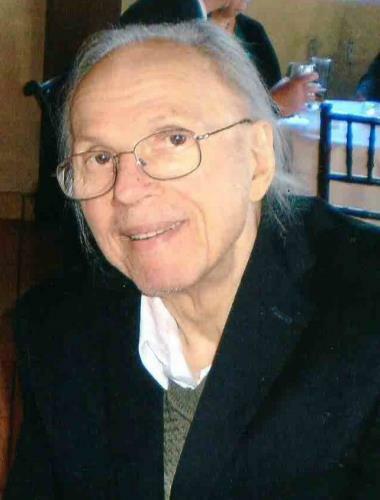 Ernest Taub, former Northport High School teacher and Assistant Principal, passed away on May 23 at the age of 86 at his home in Huntington. His passion and expertise inspired generations of students and colleagues at Northport High School between the years of 1961 and 1996, as well as at Stony Brook University. He was born in Brooklyn, the son of Polish-Jewish immigrant parents, and served in Intelligence in the United States Air Force. He will be dearly missed for his joy in life, intelligence, humanity, and good humor. Ernest’s interests were very eclectic: he combined a deep love and knowledge of art history which he studied at Brooklyn College along with English Literature. He started to express himself in abstract paintings after age 70; he read voraciously, and he loved sports, playing tennis into his 80’s. He is survived by his wife, Carol Montparker, his daughter, Bonnie , and her husband, David Gordon; Ernest’s son, Jon; his step-son Dennis Parker and his spouse, Jacqueline, his step-daughter, Kim, and her spouse, Felipe Porto, and five grandchildren, Rollie, Steven, Linda, Julia, and Zoe. A private interment will be succeeded by a memorial service in early July. Fred Meyer, retired Middleville Middle School Assistant Principal. Fred passed away peacefully at his home in Avon, Connecticut two weeks shy of his 86th birthday. Friends are invited to call at the Vincent Funeral Home, 120 Albany Turnpike in Canton on Sunday, April 3rd from 1:00 PM to 3:00 PM closing with a sharing of remembrances by his family. Refreshments will follow at the home of his daughter Jeanne Lebens. In lieu of flowers, donations may be made in Fred’s memory to the Farmington Valley VNA, 8 Old Mill Lane, Simsbury, CT 06070. Born in Germany in 1930, Fred and his family fled from the Nazis and immigrated to the United States in 1939. He was a veteran of the Korean War, having served as the US Military Liaison Mission to the Soviet Commander-in-Chief, stationed in Pottsdam, Germany, which was in the Russian zone at that time. His career in education spaned 36 years as a teacher, guidance counselor, Director of Guidance and Assistant Principal in the Valley Stream and Northport-East Northport school districts. Schneider (Walt), retired high school Music Teacher, passed away on March 8. Walt will be remember and missed by former colleagues and students as an innovative and caring educator who was instrumental in introducing the electronic music program to Northport High School. At this time there is no information about memorial donations. Una Gozelski, former secretary of the United Teachers of Northport, passed away on December 17, 2015. 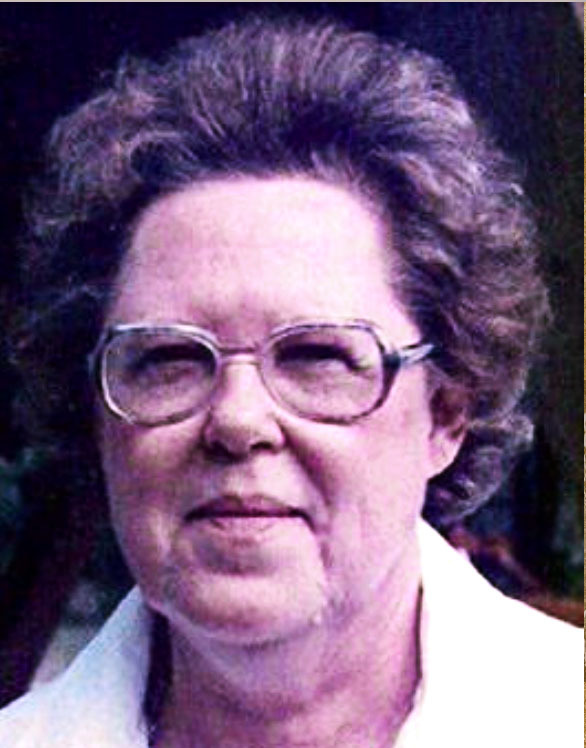 Una taught elementary grades in Northport Schools for 25 years. John William Hosie (Bill), Northport High School physics teacher for 38 years, died November 30, 2015 at the age of 91, surrounded by family. He is survived by Sylvia Kilbourne Hosie, his wife of 67 years, and a large extended family, including members of the R-UTN and UTN. His wife, daughter Cynthia Hosie Gorman and brother David Hosie are R-UTN members, and Dave serves as our treasurer; grandson Matthew Gorman teaches 6th grade Science and Math at East Northport Middle School. Donations in his memory can be made to the Ecumenical Lay Council Food Pantry, Northport; Trinity Episcopal Church, Northport; and the Retired United Teachers of Northport (make check payable to R-UTN, write scholarship fund on the memo line, mail to David Hosie, 19 Jay Court, Northport NY 11768). Pat Bond, former Northport High School English teacher, passed away on August 4. R-UTN member Charlotte Koons wrote a poem in tribute to her close friend and colleague. Arthur Worm, longtime Northport Junior High School math teacher, passed away peacefully on July 25 at Atria Senior Living in East Northport. Art, who holds the record as for the longest tenure in the Northport – East Northport UFSD, retired after a 45 year career, 40 of them at Northport Junior High School. From 1942 – 1946 Art served in World II as a member of Patton’s Fifth Army. After the war he received his B.A. from New Paltz and an M.A. from Teachers College at Columbia University. 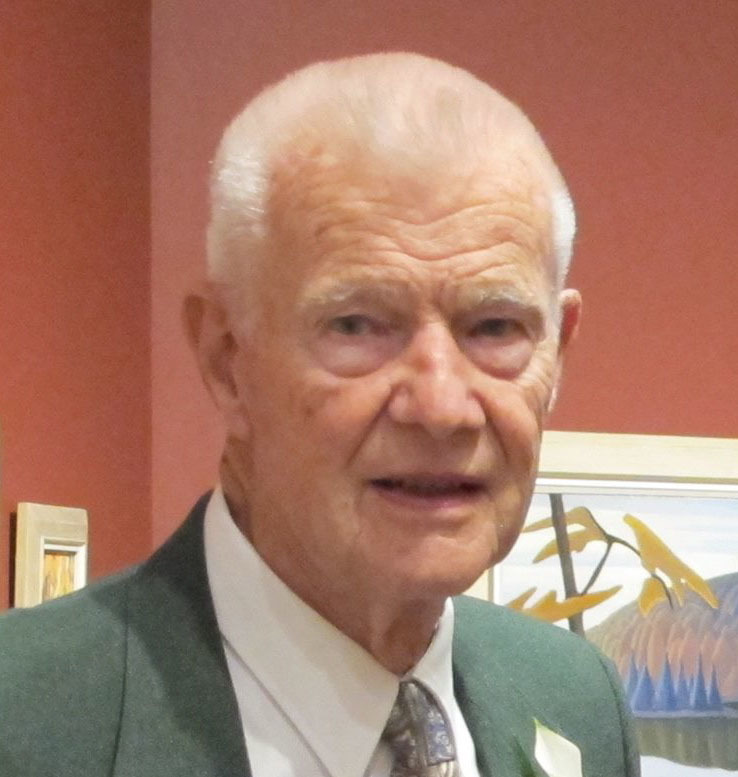 He began his teaching career in Northport in the 1950’s, and many current members of the R-UTN remember Art as their junior high school math teacher. Art was an avid bridge player. During the 1960’s and 70’s he a member of the Lunch Bridge Team at Northport Junior — other members of the team were Bill Brosnan, Alan Drysdale and Serge Nepo. Many remember Art as an excellent baker — he was constantly baking cookies and brownies for his teams, friends and colleagues. For many years Art coached the Northport Junior Varsity Basketball Team, and during summers he was head of the boys camp at Camp Good News on Cape Cod. Madeline Porter passed after a long battle with Parkinson’s disease. She was a much loved English teacher both at Northport High School and Northport Junior High School. After retiring she became member of the R-UTN executive board. Others also knew her as an actor, writer, and singer with several semiprofessional groups on Long Island. At her church, she started a book store, helped with the holiday craft sale, and was an active member of their choir. Anyone who knew her knew her warmth and wonderful sense of humor and most of all knew her as FRIEND. She will be missed! 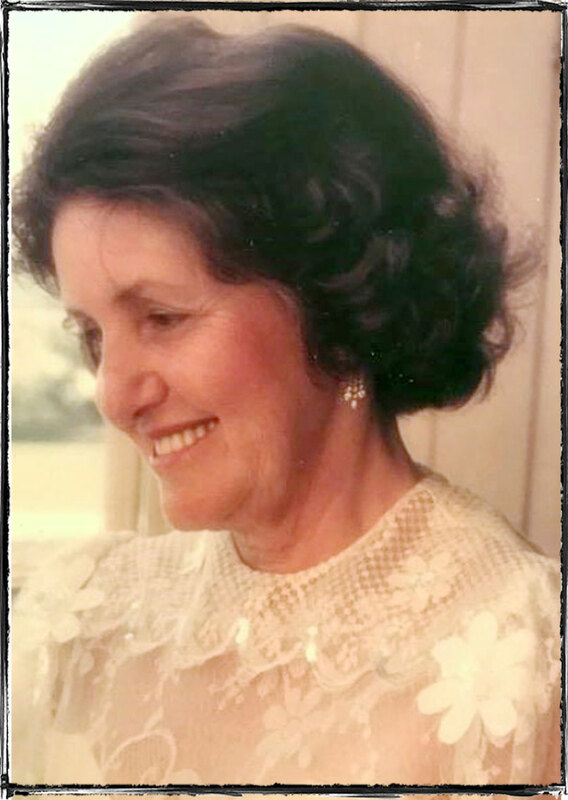 Maureen Guttman passed peacefully at home surrounded by her loving family on May 7, 2015 after a long illness. Maureen retired from Norwood Avenue Elementary School after a 30 year career in the district. During that time, she also served on the school election board, and after retiring was a member of the Executive Board of the R-UTN for 20 years. Maureen was also a CCD teacher at St. Anthony of Padua for many years. In retirement, she became the editor of the River Club Newspaper in Jensen Beach, Florida where she had many cherished friends.